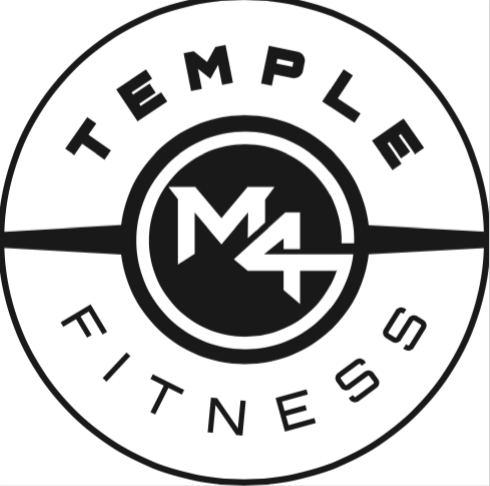 Start taking classes at Temple Fitness and other studios! 80% Focus on Cardio Classes, shed fat, gain endurance! Includes ladies boxing and more to come at the new facility. Temple Fitness is on a mission to inspire and motivate the community to be their very best physically and spiritually! There are no upcoming “Boxing Bonus Burn” classes on this day. For Vinyasa Yoga - Please bring a mat! This was a good class. It was a full body workout.